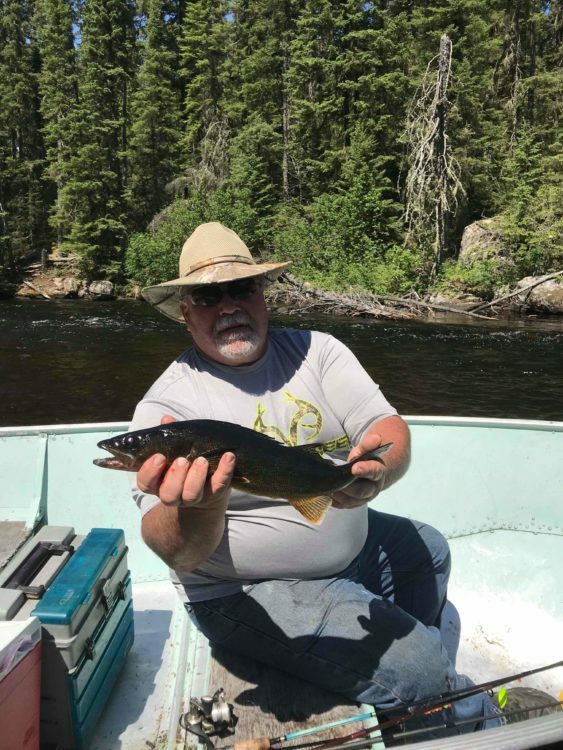 Is your trophy waiting for you on a Canadian fishing trip? 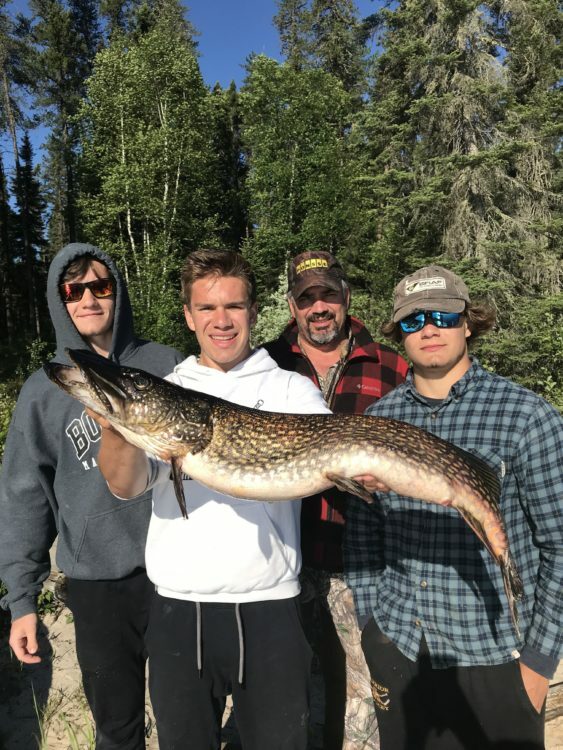 Northern pike caught on the Canadian fly-in fishing trip of a lifetime! 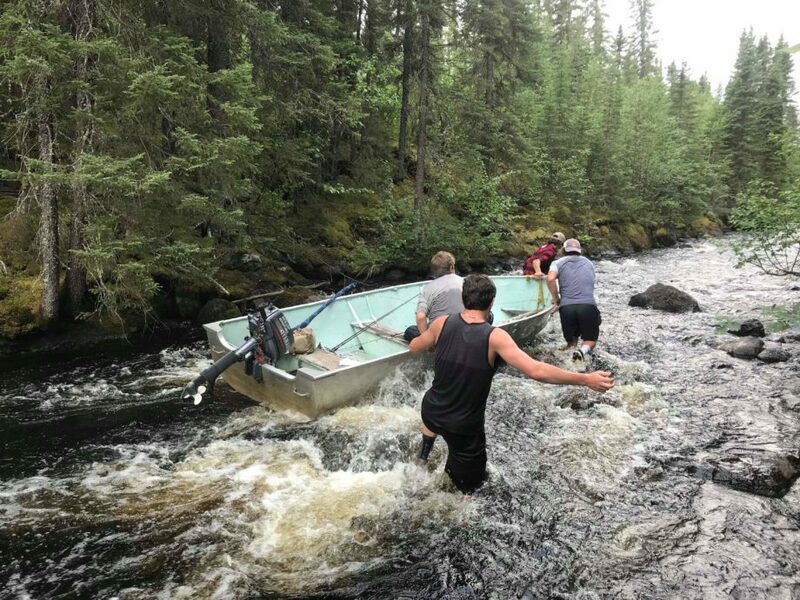 Canadian fly-in fishing at it’s best! 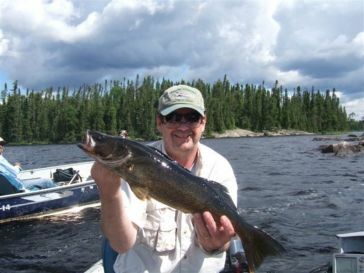 Do you want to catch walleye on a Canadian fishing trip? 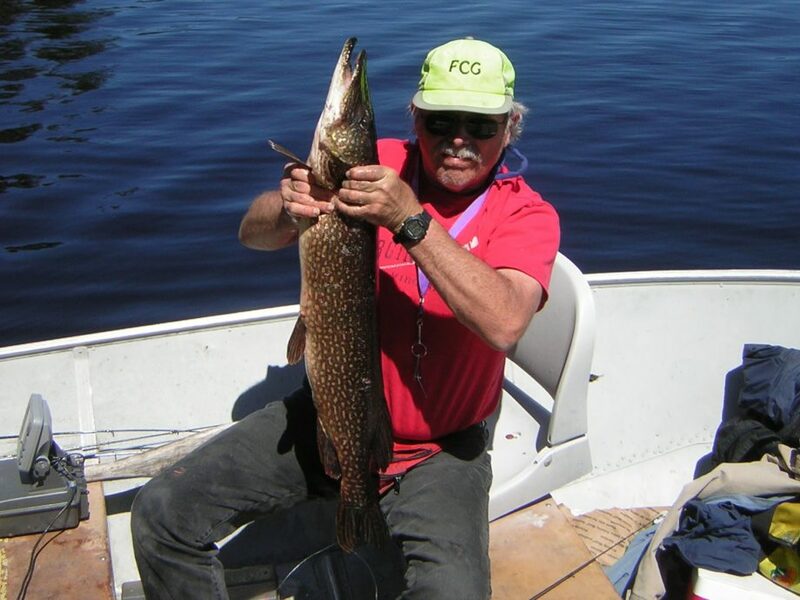 Ontario fly-in fishing trips that are second to none! 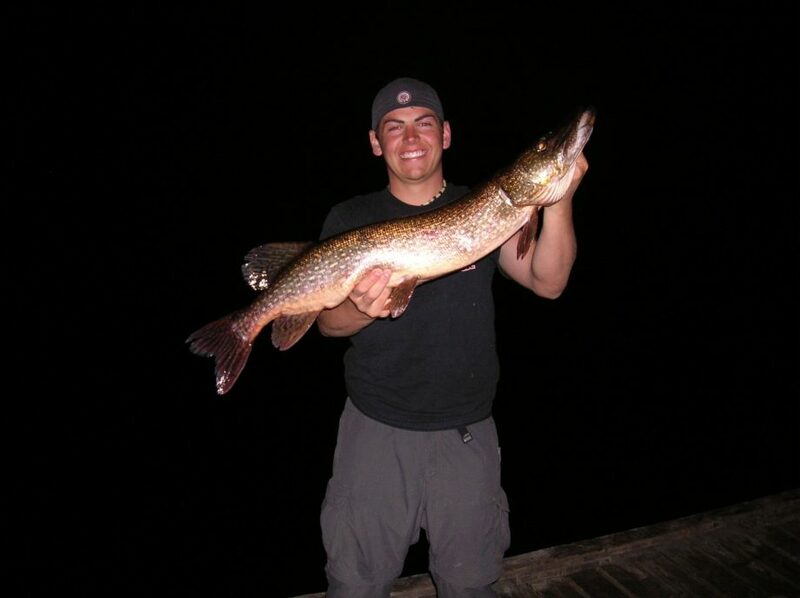 Sport fish: Walleye, Northern Pike and Perch. Large Bar-b-que and fish cooker on deck. 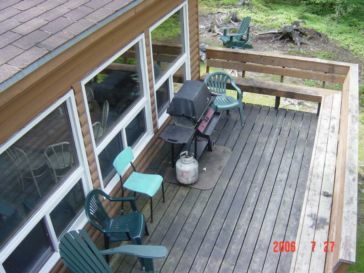 Full Internet Service right at the cabin NEW! Located 74 miles north of our Red Lake, Ontario float base, this is one of our top quality outpost cabins for large groups. 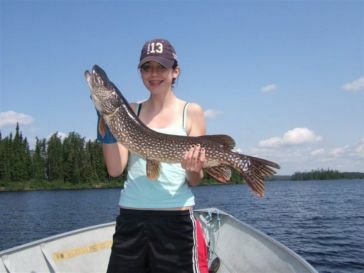 Superior Walleye, Northern Pike and Perch Fishing. 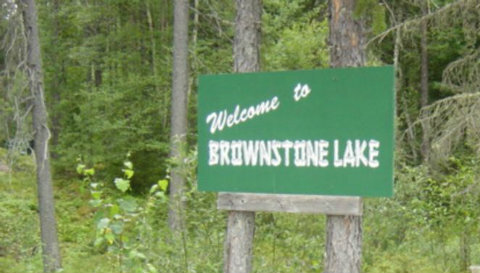 Thanks for the great trip @Brownstone. 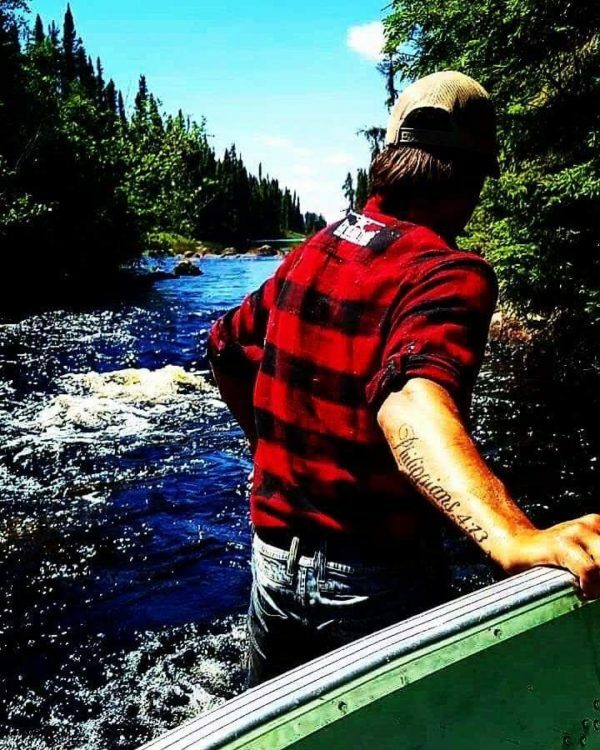 Headwaters is next. 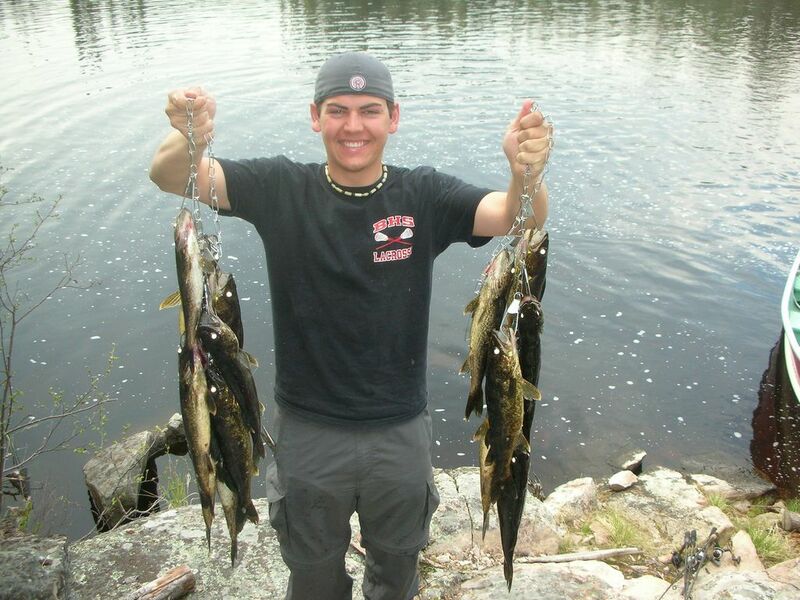 My grandson & I caught in excess of 300 walleyes & enjoyed the cabin. 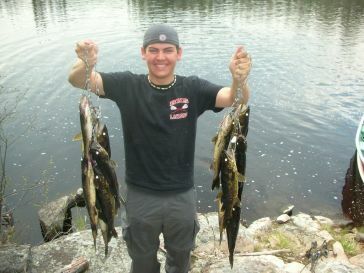 Save another $50 for groups over 8! 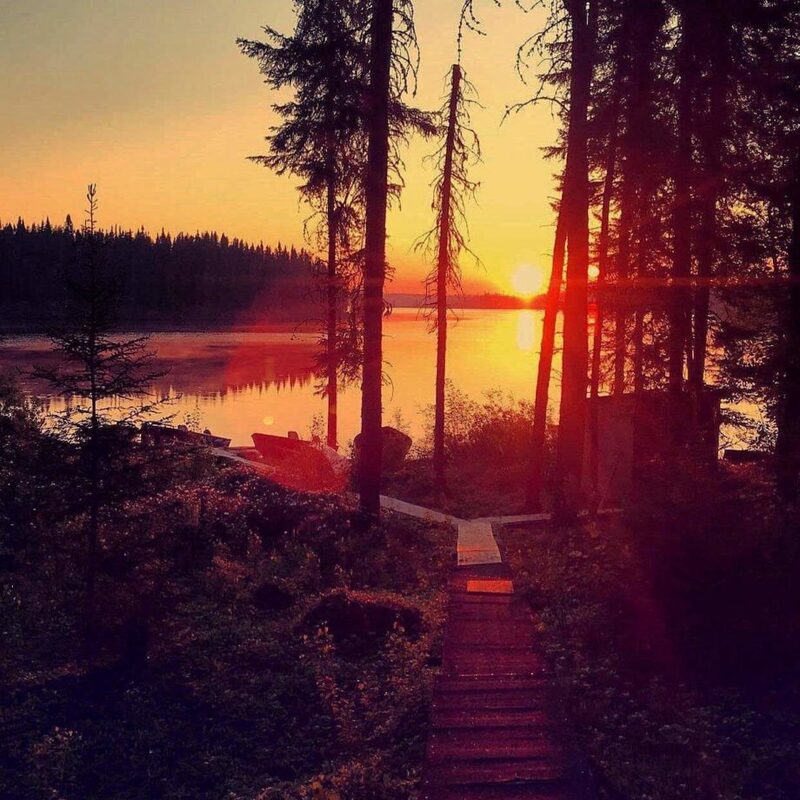 In line with the deluxe accommodations at our other fully modern fly in fishing cabins, this beautiful two bedroom outpost features a knotty pine interior and large windows overlooking Brownstone Lake. It also has extras such as a screened in deck, indoor bathroom and a beautiful sand beach.Brownstone Fly in Outpost Camp has it all! 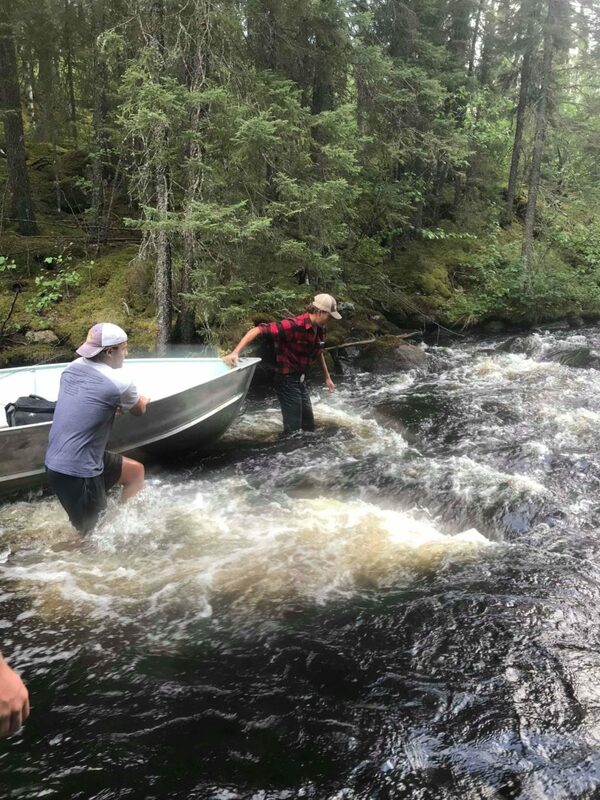 Incoming rapids on the North shore and outgoing waterfalls on the east shore, plenty of islands and rocky shores for walleye and countless shallow weedy bays for those large northern. 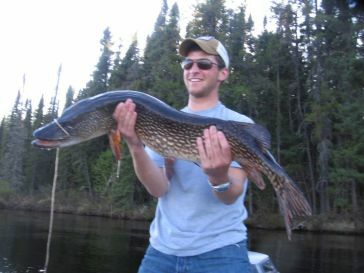 This dark water lake is approximately 4 miles long and generally runs 10-30 feet in depth. 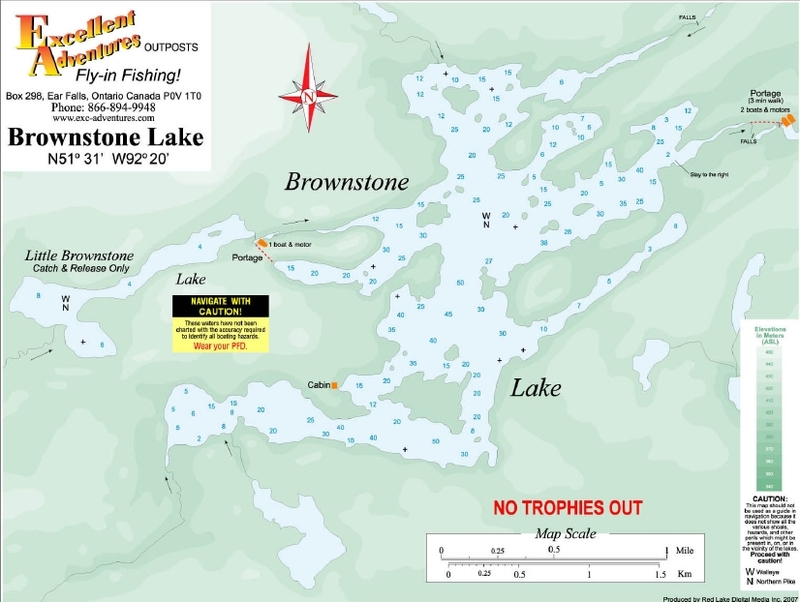 See Brownstone Lake Pictures!Brownstone will provide you some of the greatest fishing action found anywhere in Northwest Ontario. In addition, it offers two short portage-in lakes, abundant with Walleye and Northern Pike for those of you who like to be a little bit adventurous. 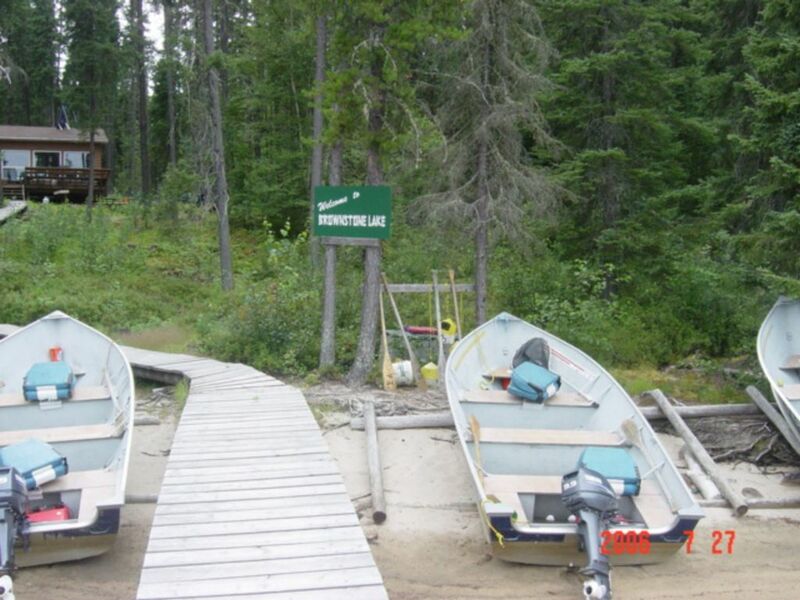 As with our other remote fly-in fishing locations, this Canadian Fly in Outpost is the only cabin on the lake.